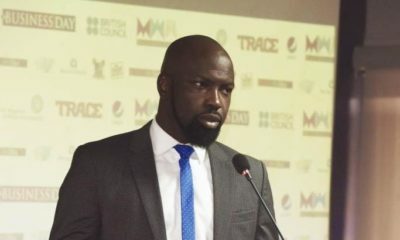 Chocolate City Music is set to release three albums in August, a move the label says will bring a re-awakening to hip-hop in Nigeria. This was disclosed in a statement the label released on Friday. 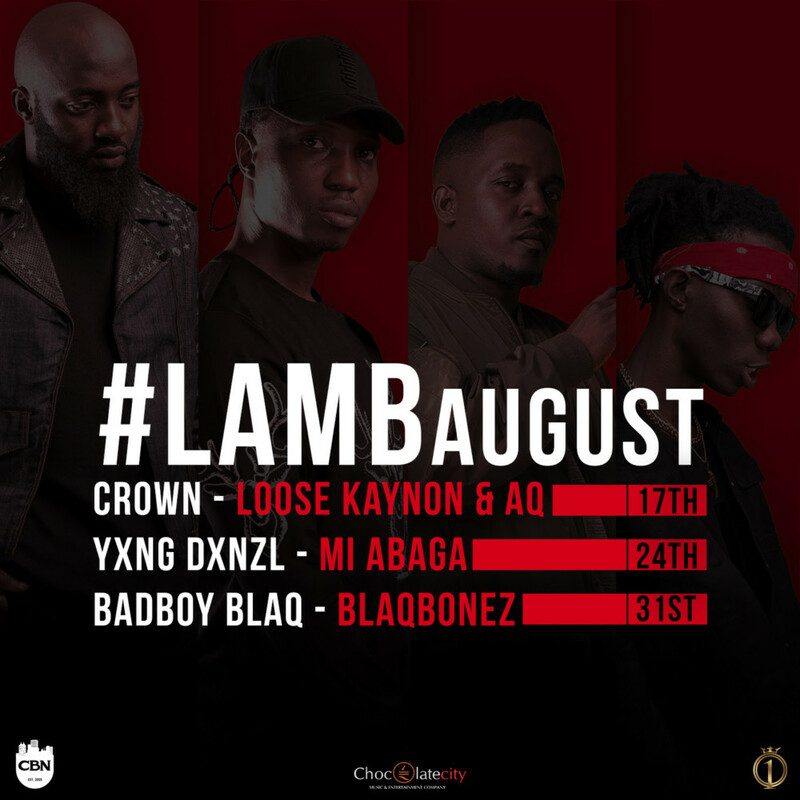 The albums are Crown, Yung Denzel and Bad Boy Blaq set to be released on August 17th, 24th and 31st respectively. They were all executive produced by label executive and rapper M.I. Abaga. 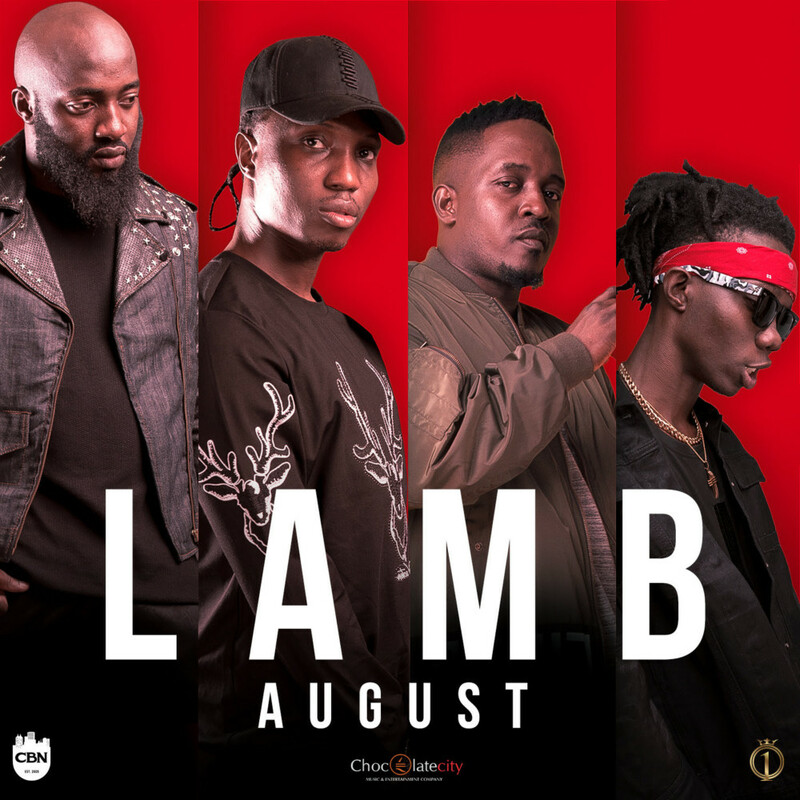 The label has tagged their campaign #LAMBAugust, with LAMB being an acronym for Loose Kanyon, AQ, M.I. Abaga & Blaqbonez. 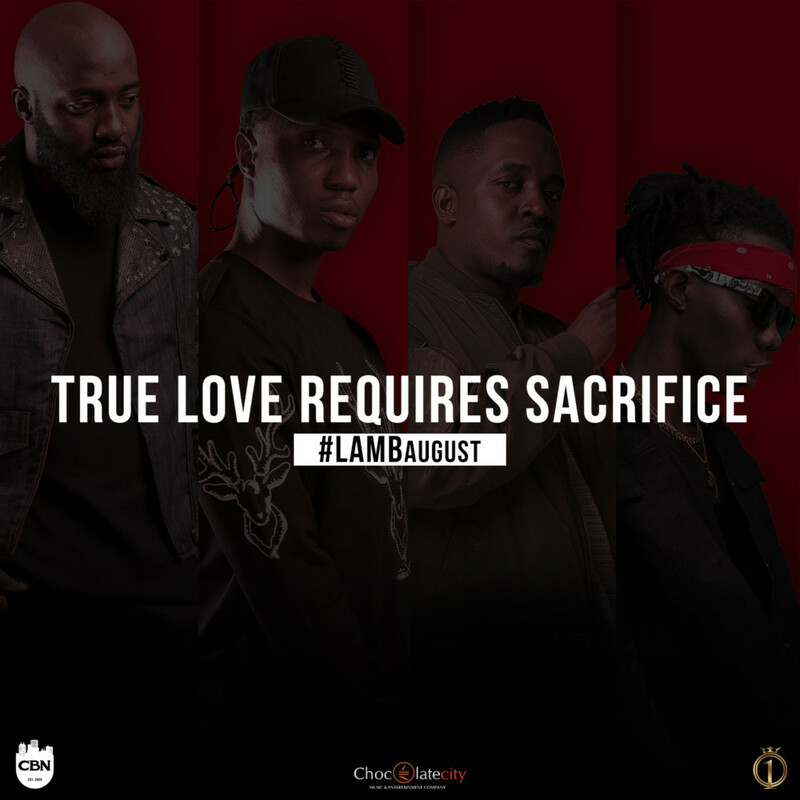 “As a word (LAMB) symbolizes the sacrifices that these hip-hop artists are making to restore and ensure the survival of the culture,” the label said. For the entire month of August 2018, hip-hop is promised to experience a re-awakening in Nigeria because for the longest time, the question “is there a future for hip-hop in Nigeria?” has resurfaced multiple times across music discuss platforms. 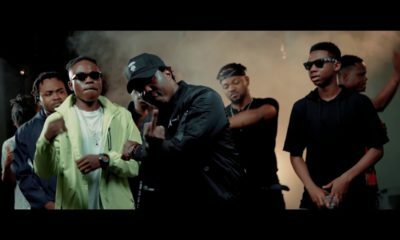 For the culture of hip-hop in Nigeria, 3 hip-hop albums shall be released on the 17th, 24th & 31st of August – Crown, Yung Denzel and Bad Boy Blaq respectively. All albums executive produced by M.I. 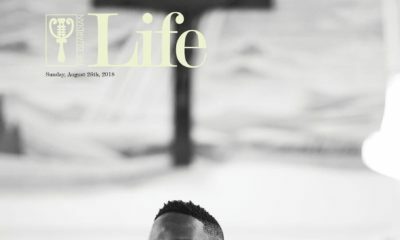 Abaga who has in the past challenged rappers and hip-hop acts about their loyalty to a continuity of the culture in Nigeria. L.A.M.B is an acronym for Loose Kanyon, AQ, M.I. Abaga & Blaqbonez, but as a word it symbolizes the sacrifices that these hip-hop artists are making to restore and ensure the survival of the culture. These three are the first out of many in line of fulfilling this duty for the culture.